Nice collection for & Other Stories with Lykke Li. 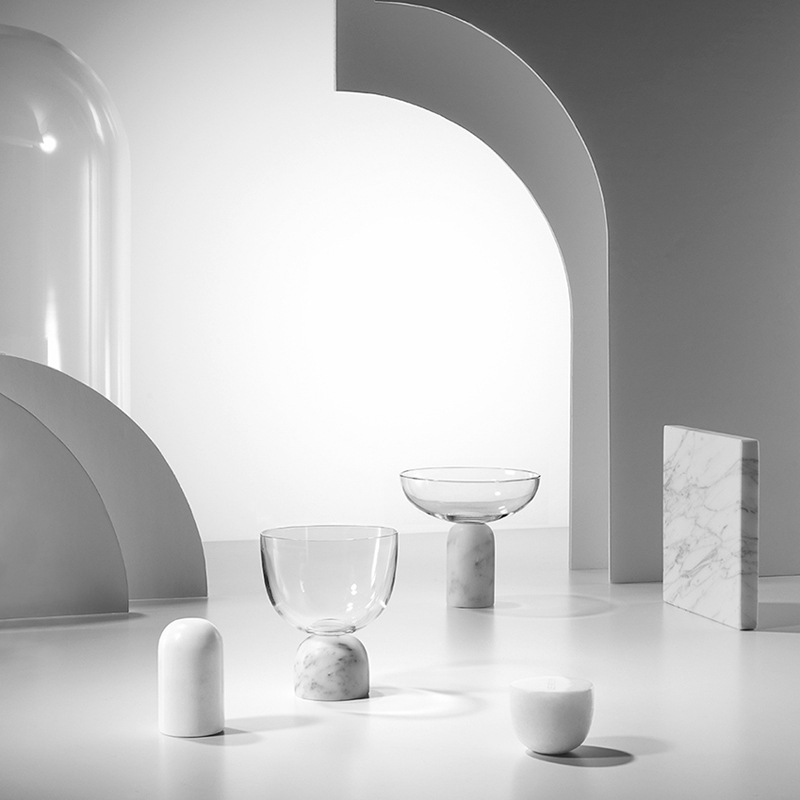 On the rock glassware by Lee Broom. 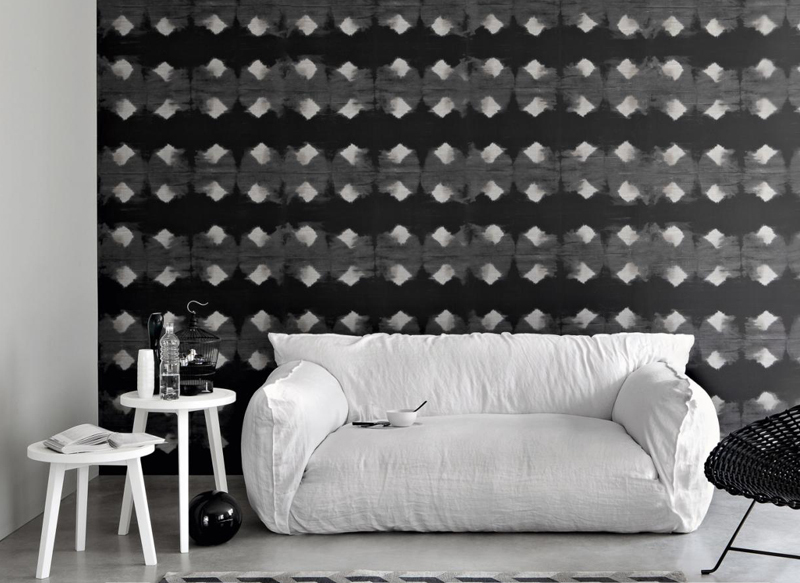 Nuvola sofa, new at Artilleriet. 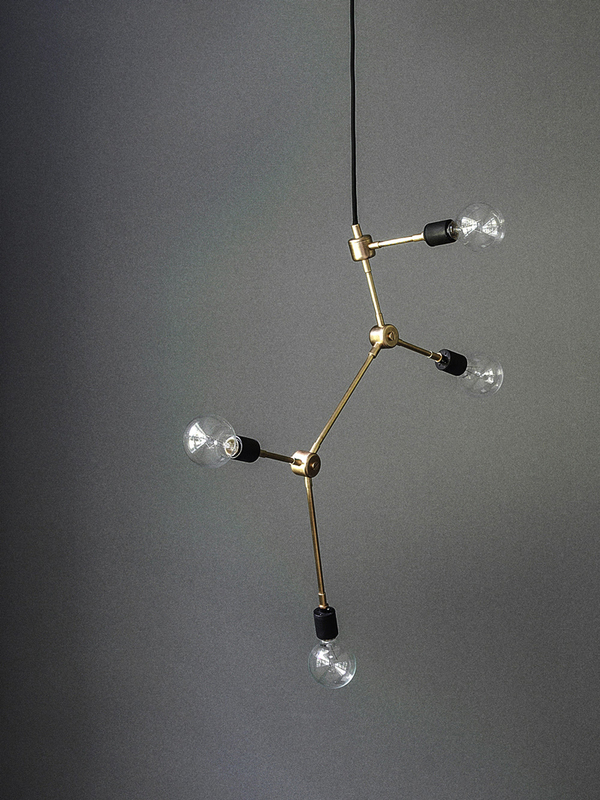 Søren Rose Studio's Tribeca collection for Menu, really great shapely brass fixtures. 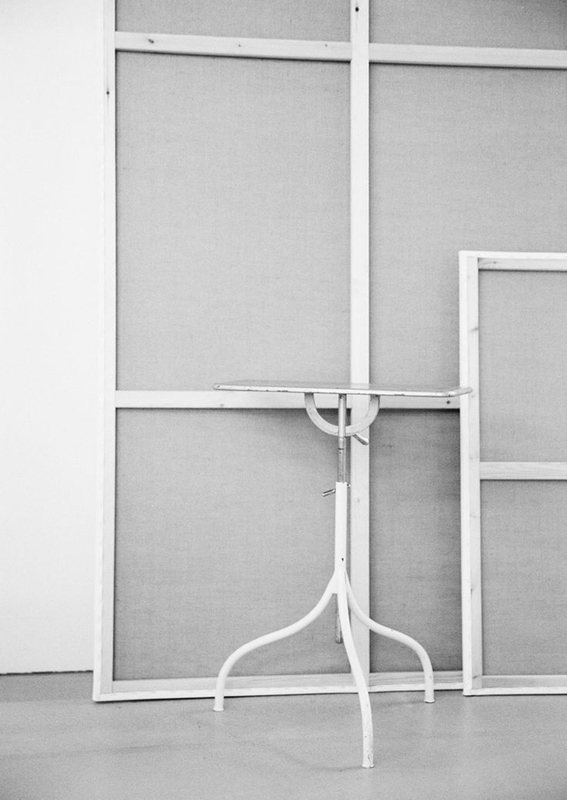 Work for Herman Miller by Lotta Agaton.